. 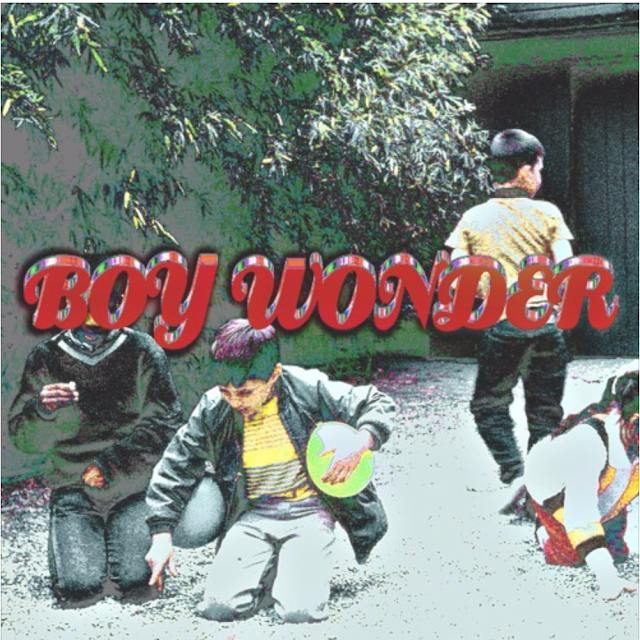 @770pronto drops off "boywonder"
New music from 770Pronto titled "boywonder" featuring production by Keem the Cipher. Soul Music Savant, Sebastian Mikael Returns With His Groovy New EP - Worth the listen.